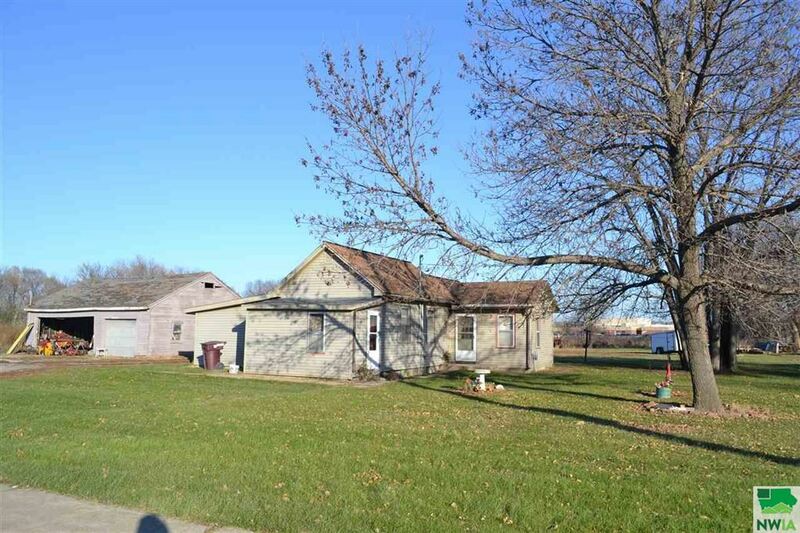 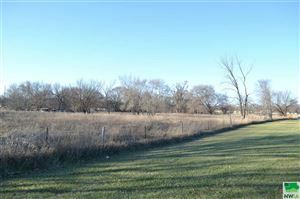 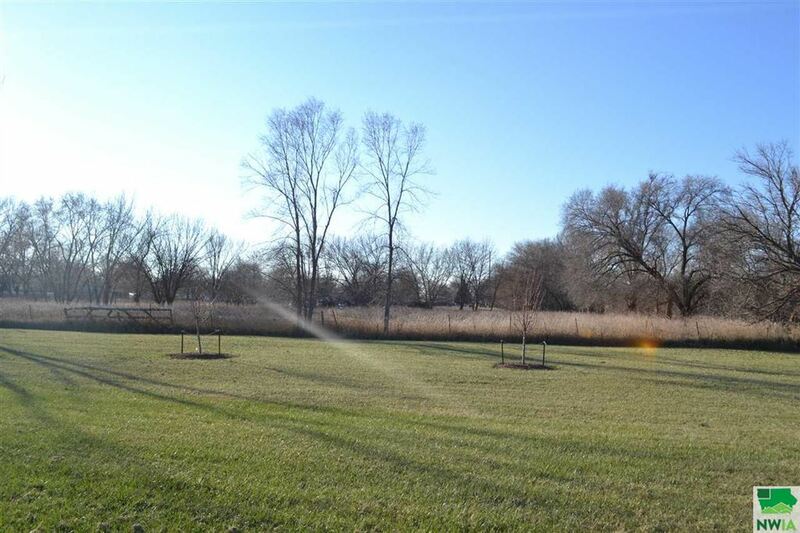 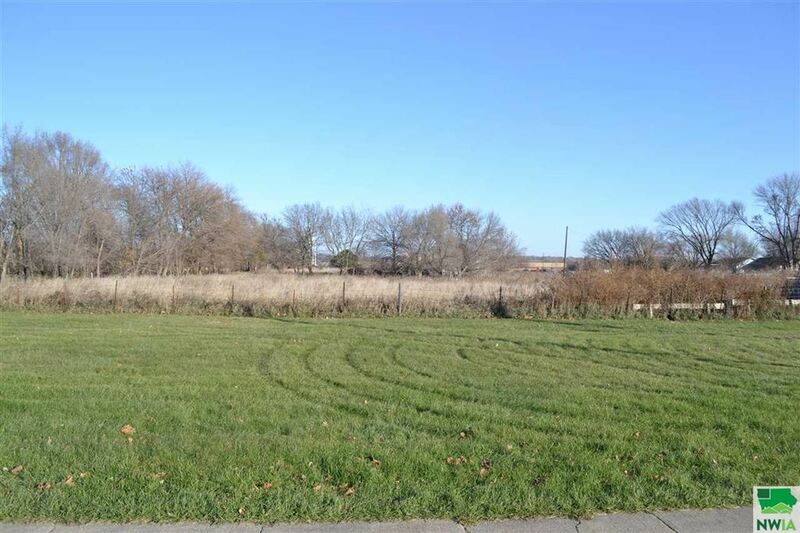 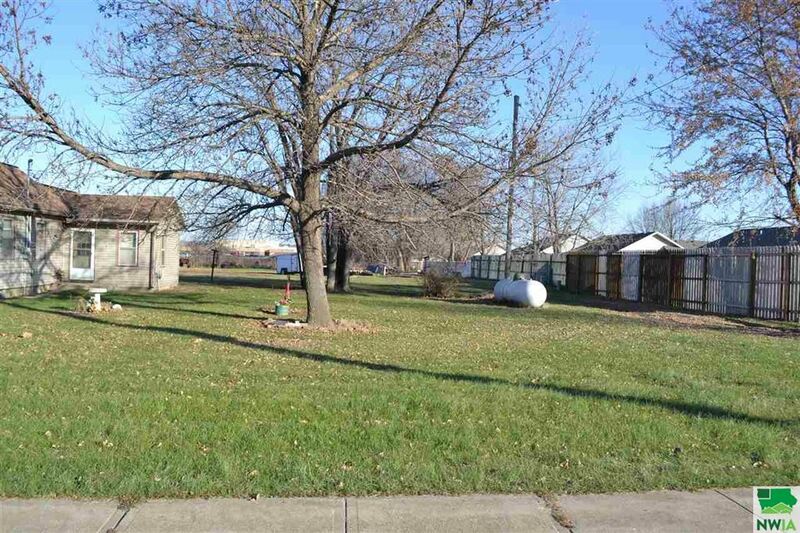 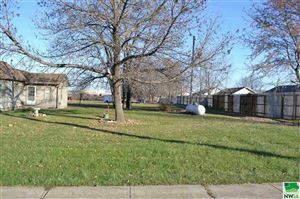 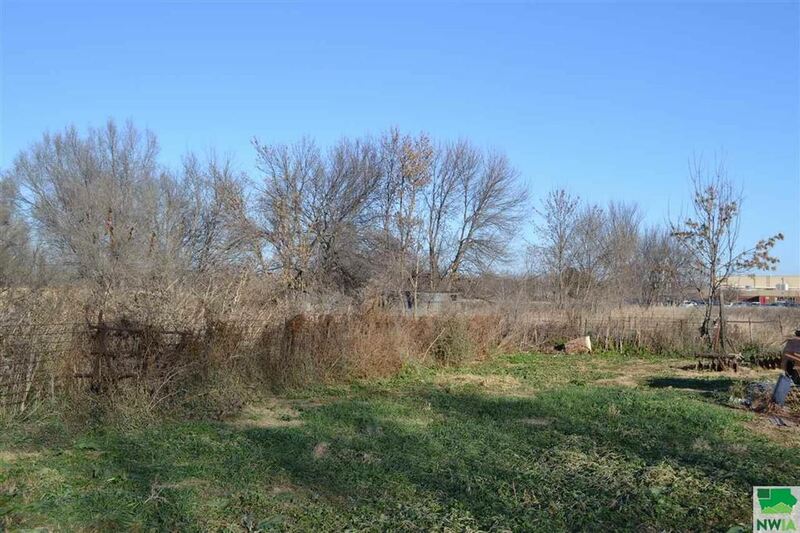 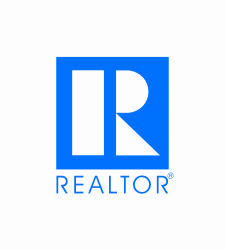 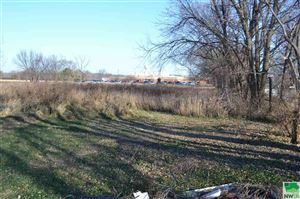 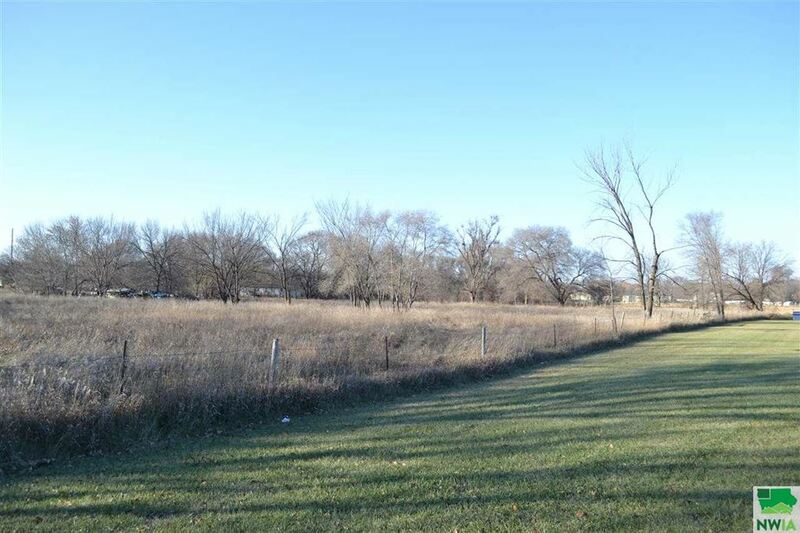 This five acre lot( more or less) is the perfect location to build. 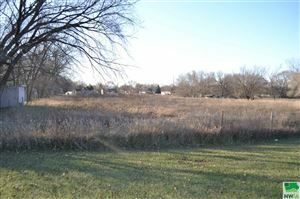 Close by Harney Elementary School, and other housing developments. There are buildings on the land, but price reflects land value only.